Pool Safety Fences in Tampa save lives! And when it comes to Swimming Pool Safety Fences, Covers and Pool Nets- Experience Matters and Pool Guard has it! 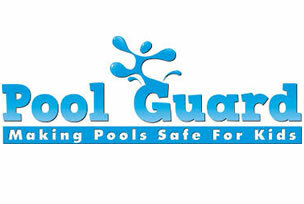 Pool Guard of Tampa Bay has installed thousands of Pool Fences, Pool Safety Gates, Pool Covers. and Pool Safety Nets in the Tampa Bay area for over a decade so you can feel confident we can protect your pool too. We have won numerous awards for customer service and business ethics and we are BBB Members with a Perfect A+ rating! We offer the highest-quality, American made, Pool Guard Brand Removable Pool Safety Fencing , backed by a Lifetime Warranty.